Why not do something extra special for your groom. We have a great unique idea for your stag events. With wedding arrangements being costly, your stag night also needs to be reasonably priced, but equally important it must be momentous as well. 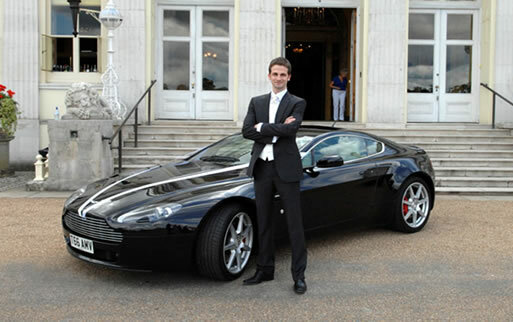 For this reason, we at Special Day Cars offer – the perfect gift for your groom on his stag night – a chauffeur driven supercar to take you to your stag venue. Not to mention a package deal for those who book a chauffeur driven wedding day car hire as well. Our supercars are available in Warwickshire and London and everywhere in between. 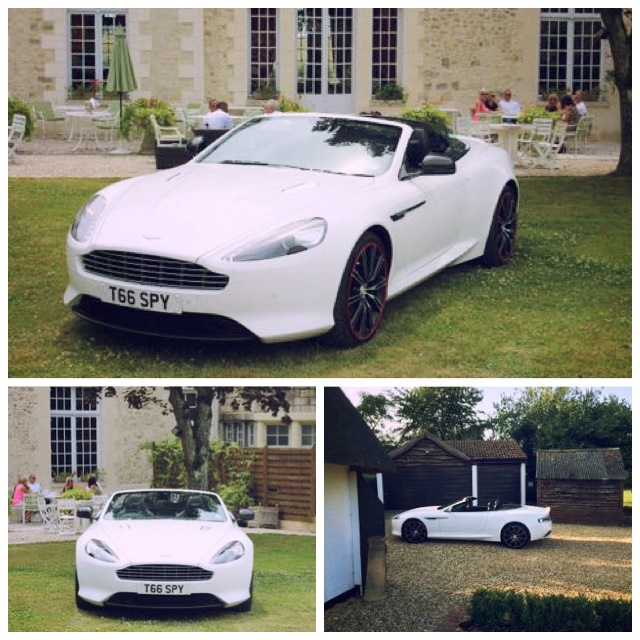 Wherever you are holding your special day, we will have the chauffeur driven supercar to suit your needs.